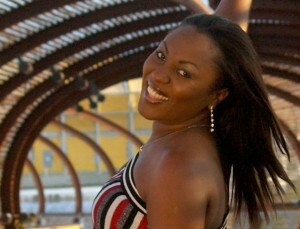 This video is brand new from Cameroonian gospel sensation Anita Etta. ”Look at Me Now” is from Anita’s debut album “I Gotta Testify” and is a song that speaks of the transforming power of God and his faithfullness to his children, even when everyone has given up hope. Drink from the fountain of life and you will never be the same again; Oh taste and see that the Lord is good!